Before the term ‘digital twin’ was even devised, organizations such as NASA and city planners used the technology through Computer Aided Design (CAD) and smart maps powered by geospatial analytics. As the Internet of Things (IoT) began to rise, it saw the implementation and popularity of digital twins in other industries, due to its cost-effectiveness and ease of use. The concept of the smart city through digital twins is evident. From urban planning to land-use optimization, it has the power to govern the city in an effective manner. Digital twins allow the simulation of plans before implementing them, exposing problems before they become a reality. Architectural aspects that could be planned and analyzed through digital tools include; housing, wireless networks antennas, solar panels, and public transport. Although Singapore is amongst the most tech-savvy countries in the world, Thomas Pramotedham, CEO of Esri Singapore believes that creating a digital twin is paramount for any city embarking on the journey of the digital transformation. According to Pramotedham, “only with a digital twin in place, can government agencies effectively analyze what can be done with the data and improve citizen living, create economic opportunity and revitalize a closer community.” The concept is still new for many countries, but it is predicted to become mainstream within the next five to ten years. In order to make this timeframe shorter, Challenge Advisory is taking a lot of initiative. One of them is the digital twin smart city planning – 2019 event. This seminar is specifically designed to spread awareness about the concept itself and the idea of using simulations to optimize our towns and cities. Data-rich digital models of the city that replicate its physical features and capture its processes in real time would offer benefits beyond imagination. 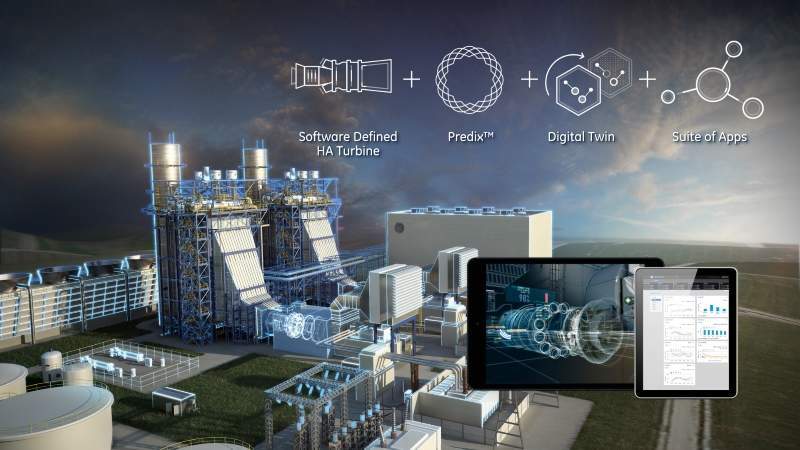 Energy consumption, waste management, security monitoring, mobility improvements, and infrastructure management are all areas that can be improved through the execution of digital twins. What objectives will be reached by developing smart cities using digital twins? There is no doubt that the cities capable to leverage this technology and harness the benefits will be the ones that prosper. Apart from technological success, they will become more environmentally, economically and socially sustainable. However, a few analysts have raised questions about how this innovation would triumph traditional approaches. Digital twin experts have responded that while Computer Aided Design currently designs and provide insights regarding the design process – the digital twin would offer the same thing but also a physical counterpart with which they can interact. Having a counterpart would enable the designers to foresee any potential problem. Comparing virtual technology with smart maps powered by geospatial analytics is another prime example of how this innovation betters current practices. The purpose of these maps is to accommodate users in visualizing, processing, and analyzing multiple, large and complex georeferenced data. Again, the digital twin offers the same service, but it also represents an in-service physical object, which dynamically changes in near real-time as the state of the physical object changes. It enables users to generate simulations that guide their future plans. Smart maps do not offer that additional feature. Conclusively, it is too early to claim that digital twins will provide the solution to the complex issues that cities face. It will certainly play a vital role in any city’s long-term resilience strategy. Like any innovation, there could be some potential pitfalls, but the benefits outweigh the negatives. A complete overhaul of existing systems could be devastating, and therefore it would be wise to embrace digital twins with existing systems in the initial stages. Investing in this technology in cohesion with the existing practices would also allow the government to recuperate public funds wasted on inefficient systems. These extra savings can then be invested elsewhere in the city. The concept of digital cities will soon become a reality – will you be part of the transformation? If so, we are glad to invite you to a private mastermind we will be hosting where the top industry players will be sharing ideas on how to improve city infrastructure using this technology – find out everything about this here. Read our brochure that covers all of our initiatives towards improving healthcare via virtual twins. Revolutionizing the design industry via digital twinning and sharing.